ltd is a manufacturer specialized in waterjet machine and waterjet spare parts in china. 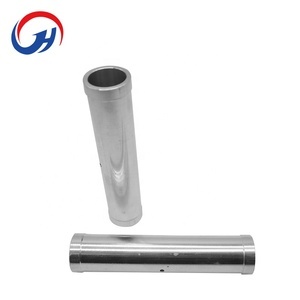 the spare parts of our company are widely used in different types of water jet cutting machine . we have a group of people who aspire to waterjet technology innovation. Repairing and maintaining service is provided timely once received the inquiry, taking the customer satisfaction as first priority. Service hotline & hotmail is provided for customers real time consulting. 8. What kind of pump do you have in your company9 As long as you provide us with your role object, the flow and pressure. CAUTION: DO NOT operate the pump at pressure which cause the motor to exceed the amperes rating indicated on the name plate. CAUTION: Improper adjustment of the pressure switch setting, may cause severe overload or premature failure. Failures due to improper adjustment of the pressure switch setting will not be covered under the limited warranty. stainless steel garden water pump with pressure controller LIMITS OF USE high pressure water jet pump 8 Max. 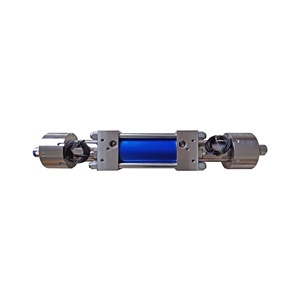 suction head :8m 8 Liquid temperature up to +35 &deg;C MATERIALS 8 Pump body: SS304 8 Impeller: Plastic or SS304 8 Shaft with rotor:Carbon steel or stainless steel 8 Insulation class:B 8 Protection :IP X4 8 Bearing: NSK, C&U, or local quality. 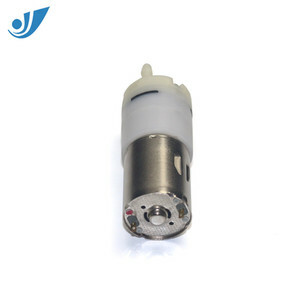 WARRANTY: 1 YEAR (according to our general sales conditions) 8 230V/50Hz & 115V/60Hz are available on request. Ningbo Fluent Tools Co., Ltd.
5 ) Strictly and Perfect Management is Guaranteed For Production. 5)Payment Terms: 30% T/T in advance, the balance before shipment or L/C at sight. 6)Delivery Time: 10 days to 30 days after received your deposit. 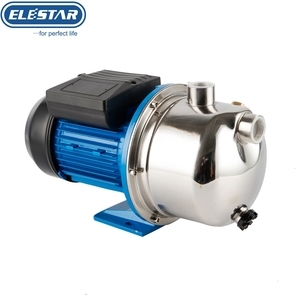 Alibaba.com offers 13,767 high pressure water jet pump products. About 59% of these are pumps, 1% are other metal & metallurgy machinery, and 1% are other general mechanical components. A wide variety of high pressure water jet pump options are available to you, such as diesel, gasoline. 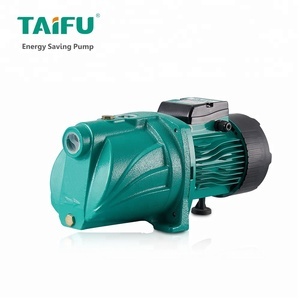 You can also choose from piston pump, single-stage pump, and diaphragm pump. As well as from water, air pump, and oil. 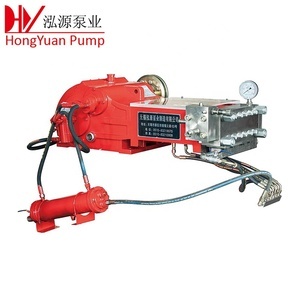 And whether high pressure water jet pump is electric, hydraulic, or pneumatic. 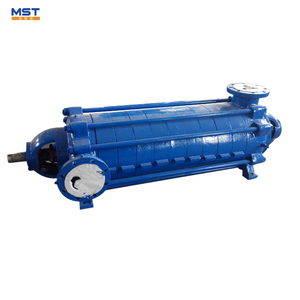 There are 13,748 high pressure water jet pump suppliers, mainly located in Asia. 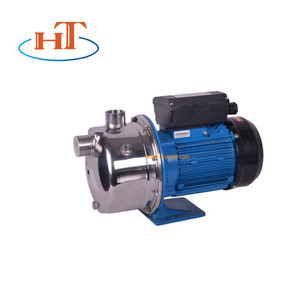 The top supplying countries are China (Mainland), India, and Taiwan, which supply 98%, 1%, and 1% of high pressure water jet pump respectively. 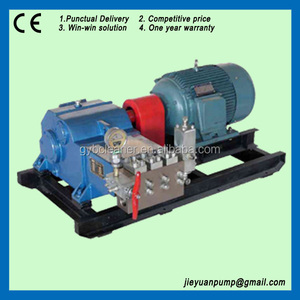 High pressure water jet pump products are most popular in Domestic Market, North America, and Southeast Asia. You can ensure product safety by selecting from certified suppliers, including 4,836 with ISO9001, 3,412 with Other, and 286 with ISO14001 certification.